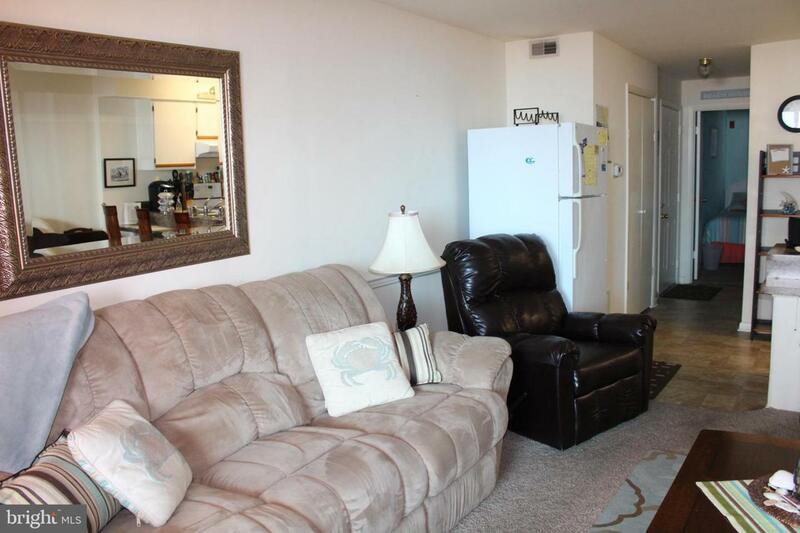 Location, Location just 2 blocks from the beach. 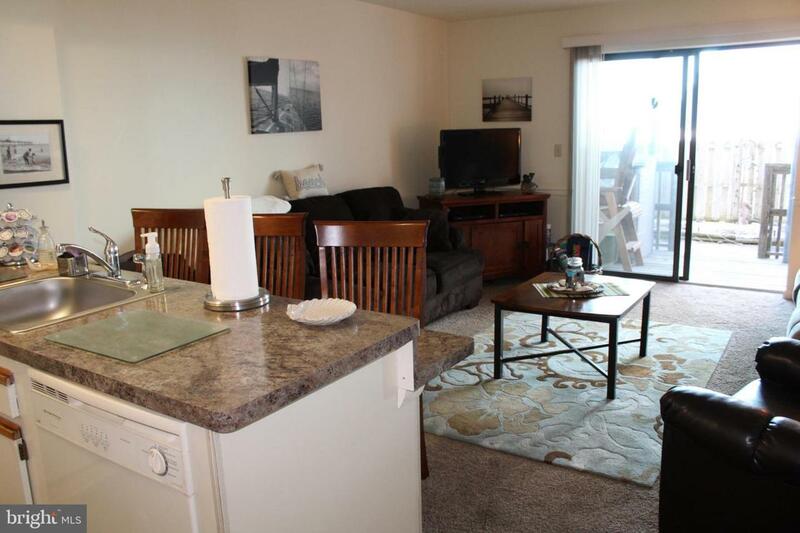 This immaculate condo is turn key and ready for you to enjoy this summer at the beach. 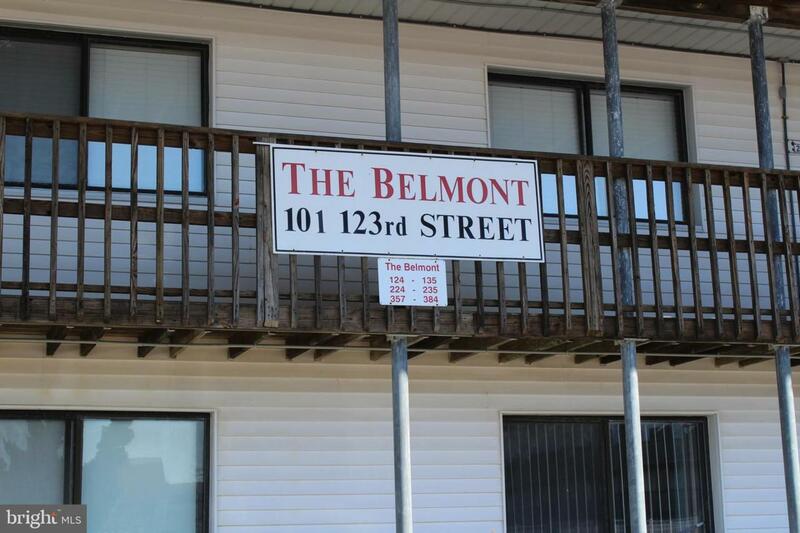 Fully furnished 1 bedroom with an upgraded kitchen and bath, new carpet, new water heater, washer and dryer. Enjoy sitting on your private deck with plenty of room to store your beach chairs. Never rented, large community pool in the center of the complex. Plenty of parking. Cross over to the beach @123 st intersection. 2 block walk to the very popular Northside Park. 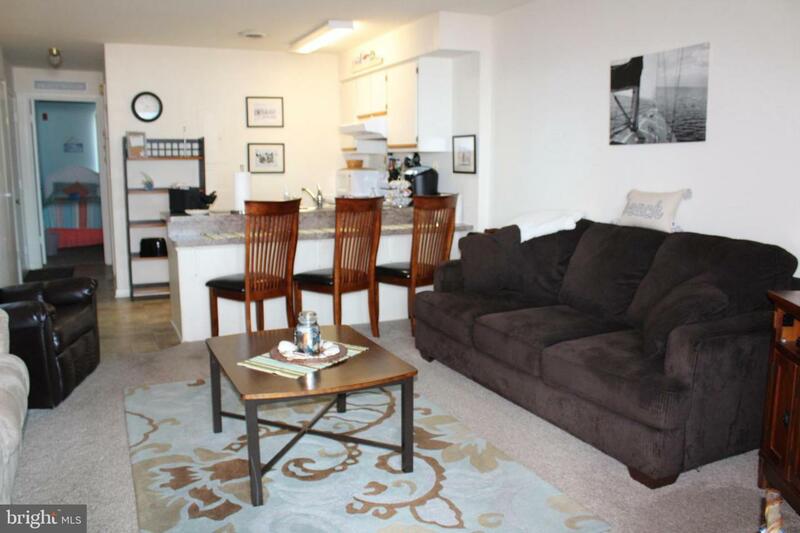 This condo is ready for you to enjoy.